Another week, another freestyle from Drake. The rapper joined host Charlie Sloth for a BBC 1Xtra segment called "Fire in the Booth," as seen in a video that hit YouTube Saturday (July 14). He previously got into the booth for a "Behind Barz" freestyle for Link Up TV that first made an appearance last weekend. Both freestyles follow the release his latest album, Scorpion, which industry forecasters predict will see a second week at No. 1 on the Billboard 200. "Y'all keepin' the score while watchin' me score/ Y'all keep the awards, I'll take the rewards," Drake raps. "If y'all goin' for fun, I'll stay and record/ But if y'all goin' to war I'm there for sure/ Wouldn't miss it." 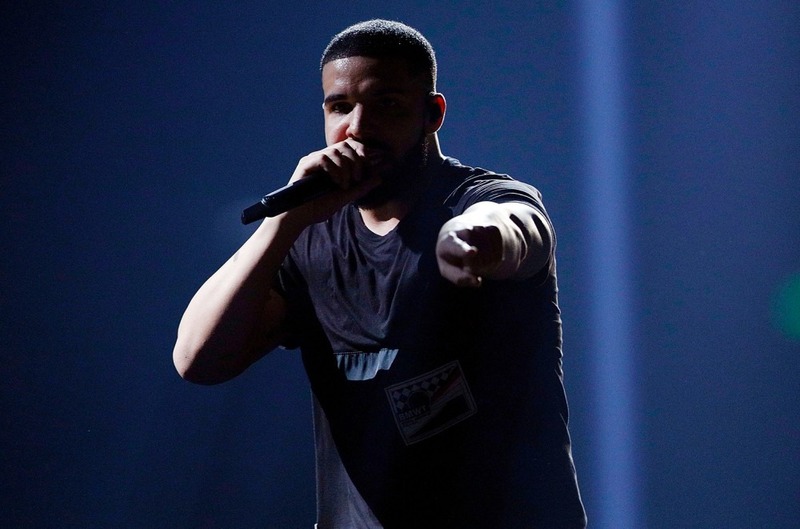 Watch Drake's latest freestyle below.